I am Nagesh Deshpande. Working as Technical Lead – QA at Cynosure, A Zensar company. 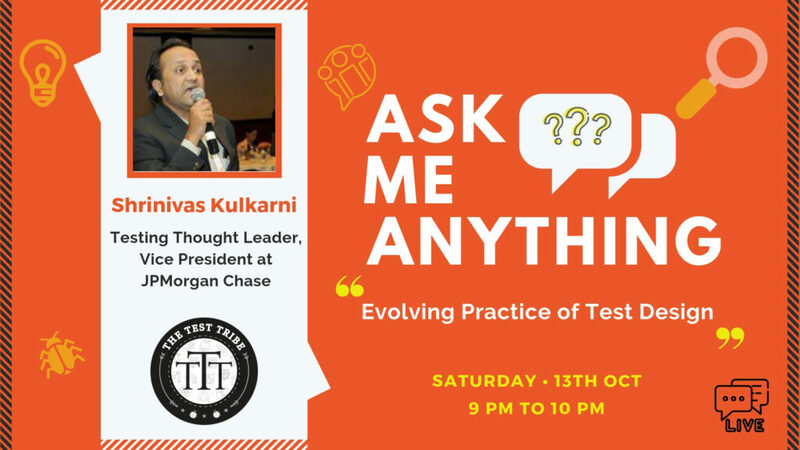 Recently I came to know about The Test Tribe via Twitter. I immediately contacted Mahesh asking if any meetup is planned in Bangalore. From that moment I started following The Test Tribe. 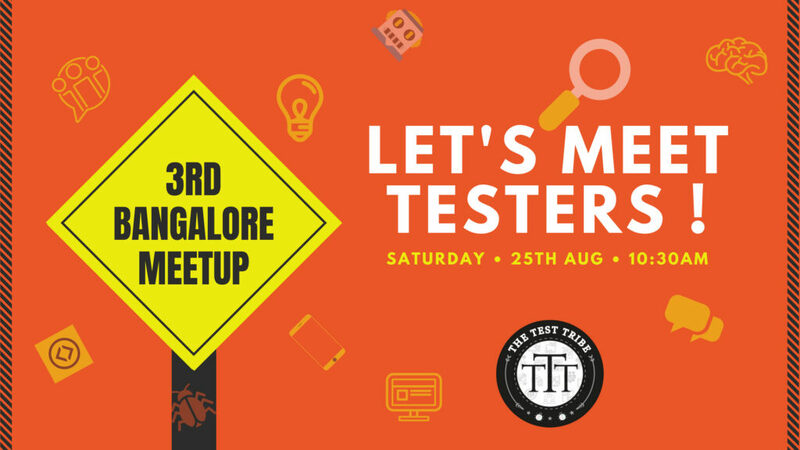 Soon I heard about 3rd Bangalore meetup scheduled for Saturday (25th August) at the awesome 91Springboard 8th Block Koramangala Hub. I registered immediately. Meetup, a small event where you get an opportunity to meet like-minded people, sometimes known people but most of the time new people. This is what happened at this meetup, I got a chance to meet many new people. I was sure that this meeting going to be very exciting because of the Agenda. Meetup agenda was as follows. Session by Sunder by very informative and group has learnt many things including following. Why should Testers and Companies embrace BDD? – Chat over some quick bites and cup of Tea. After the break, Ajay help us to find out Who we are? All the attendees took a small personality test and once we got the results group did a small workshop about how to work with different personalities. Overall meetup was very interactive and I am definitely looking forward for the next one. So another meetup done well. See you all next time.